Rugs are a great investment and addition to your home which can be used to define space, protect the floors of your home, create beauty, artistry, elegance and add to a home’s ambiance. Well-cleaned rugs speak a lot about the owner and can highly affect a person’s perspective about you. But rugs also sets a high aesthetic standard requiring a special standard of care. Although there may be experts who claim that a rug only needs to be rotated every one or two years. It would be best to aim rotating rugs every month especially when a rug is placed in an area that receives high traffic to distribute even wear and give your rug a uniform look to maintain its appearance and value. If you want to maintain the appearance of your rugs inside your home, never expose it to direct sunlight as sunlight can cause the dyes in your rugs to fade. In order to prevent premature fading, place the rugs in areas that are not exposed to sunlight. If this is impossible, then be sure to frequently rotate your rug to ensure uniform fading. 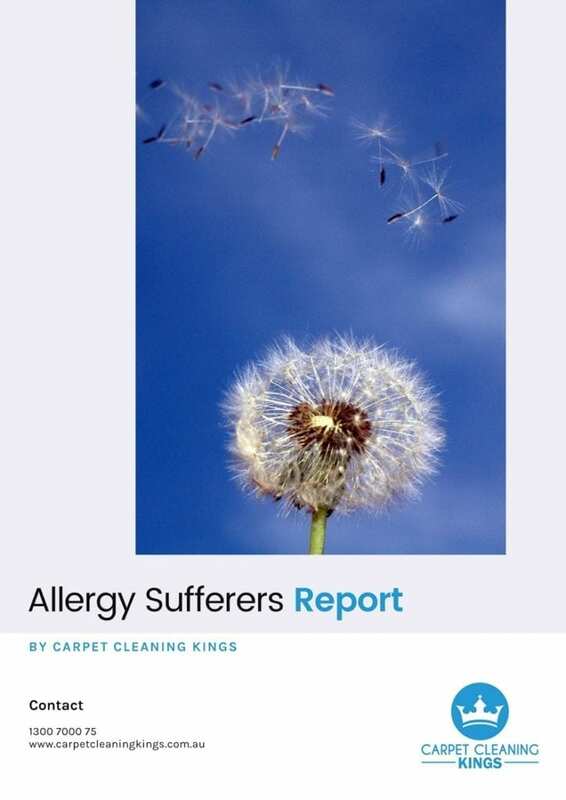 There are rugs that have fringes on the end which easily get twisted and tangled, so be sure to separate fringes as often as you could to release the tangles as it can result to a damaged rug. Alternatively, you can opt to flip the rug to allow the fringes to straighten out naturally. Flipping the rug could be done by grabbing the rugs end and walking over the other end. Additionally, you can shake the rug gently to straighten out the fringe. Rugs will also require regular vacuuming just like your carpet. It prevents the rugs natural fibers packed down by excess traffic and prevents any runs or tears in your rugs fibers. Rugs can easily develop stains especially if you do not engage in spot cleaning whenever a spill occurs over your rugs. First, the stain should be dabbed with a dry cloth to absorb the excess liquid. Never use soap, bleach or common cleaning products over your rugs as it can cause significant damage to your rug’s fibers. Only use water in cleaning stains on your rugs. 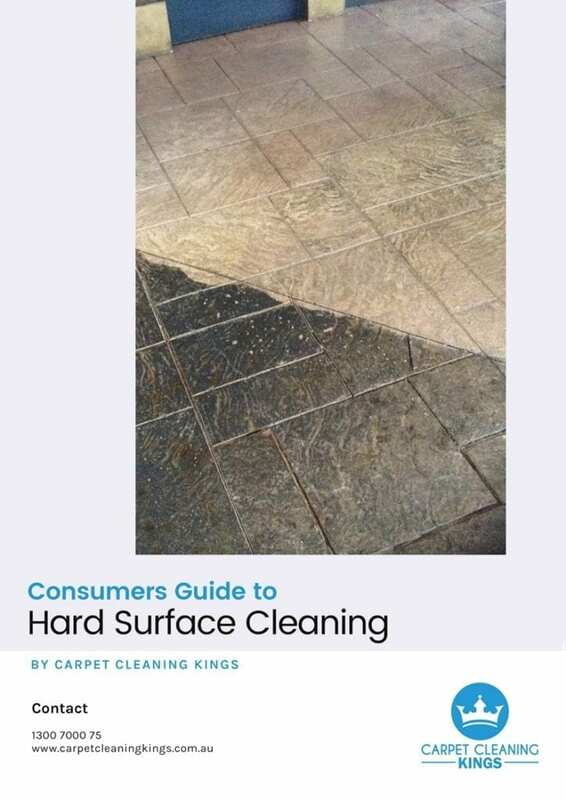 If water does not remove the stain, then consult a professional cleaner who specializes in cleaning rugs to ensure a safe and effective rug stain removal. Place a padding beneath you rugs to help in keeping it stable, protect its shape and reduce wrinkles. Putting a padding beneath your rug will enhance the rug’s value and make it safer and comfortable to use. In order to prevent one region of a rug wearing down, you should ensure that your furniture is rearranged occasionally creating a new pathway over the span of 6 months or less. This will allow your rugs to wear evenly and increase its lifespan. You should have a professional wash your rug in between 3 to 5 years to prevent soil and dirt buildup and restore the natural fibers of your rug. Hiring a professional rug cleaner, can help extend the life of your rug so you can be sure to maintain its quality and get comfort from using it. Allowing your rug to absorb moisture would result to a very devastating effect in the form of mold and mildew. Prevent the buildup of moisture and reduce the odor on your rug by hanging it out to dry for a few hours every few months or whenever your rug absorbs moisture. 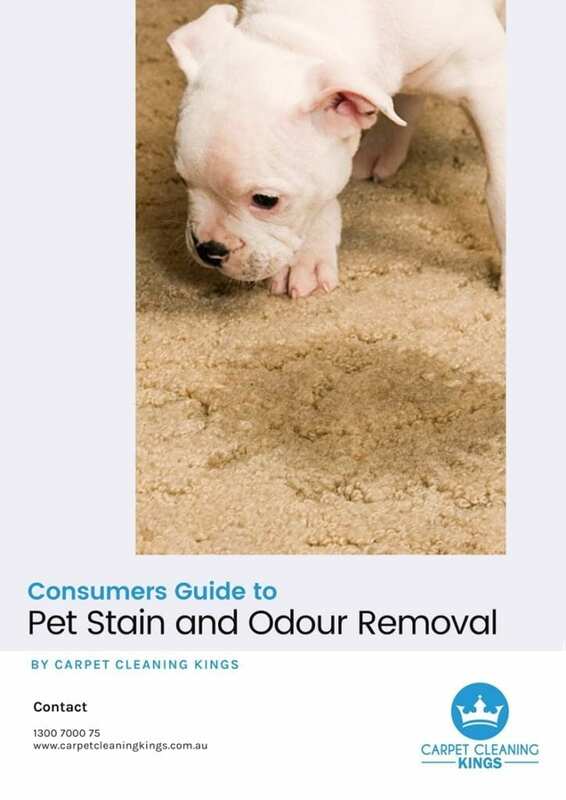 To prevent your rugs from stains, it is best to apply a protectant over it as protectants will bond with the fibers of your rug and seal it from any spills and other outdoor pollutants. It usually comes in a form of spray which you can easily use by yourself or by having a professional apply it for you. Since rugs are manufactured in various ways, spraying your rugs could be quite tricky when done on your own. So consult a rug specialist to determine the best product that can be used for your rugs, whether it is made from wool, sisal or any other material. Professional rug and carpet cleaners will apply the appropriate protectant in the right manner to provide your rug with the most coverage. If you notice a change in your rug’s color or texture right after the application, you can be assured of an immediate remedy. A growing number of households practice taking off their shoes prior to getting inside the house. Make use of a catchy and organized area like a shoe box to store the shoes of your family and visitors. 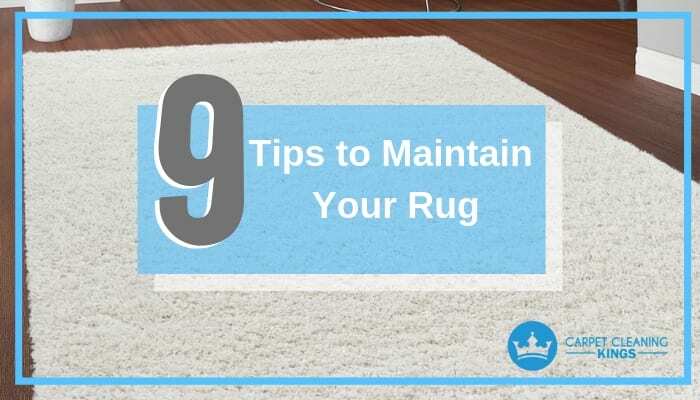 This will also protect your rugs from regular indoor traffic but if you’re not fond of this strategy then you have to place foot mats at every entrance. Underlays are quite similar to cushions but is typically installed under carpets. An underlay will help prevent your rug from flattening out. Whenever an area of your rug would start to flatten out, it also diminishes its capacity of warding off any spills. Underlays will help in keeping your rugs in place, reduce noise, thermal insulation and just provide a feeling of comfort whenever you stand over your rug, walk over it or sit on it. 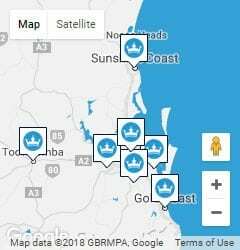 Carpet Cleaning Kings is a professional carpet cleaning company that provides carpet cleaning, rug cleaning, water damage restoration, upholstery cleaning and mattress cleaning. The rug cleaning we provide our clients with are tailored to the industry standards so you are sure to receive a bang for your buck. 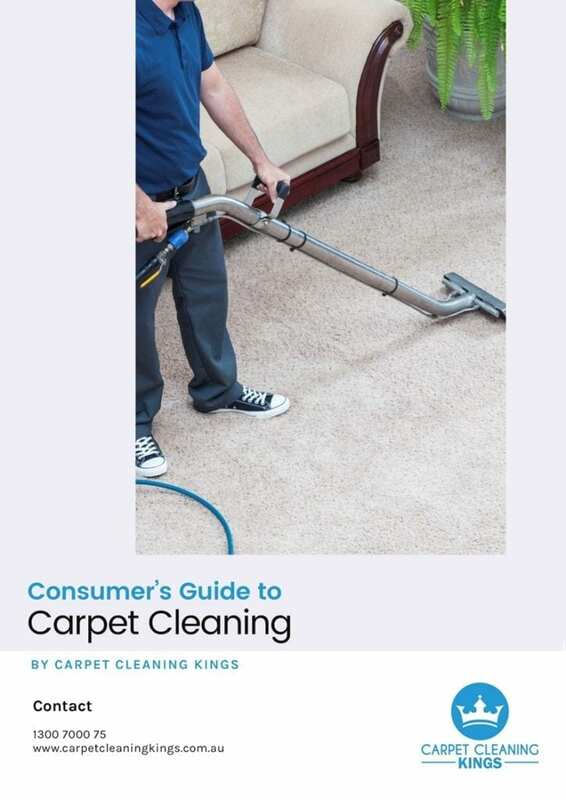 Allow the expert cleaners of Carpet Cleaning Kings to provide you with a pleasant and hassle free transaction that will surely make your rugs presentable and free from unwanted odors. Enjoy more time to relax by hiring professional cleaners of Carpet Cleaning Kings so you won’t have to stress yourself with this time consuming and energy draining task. Great article, Rugs are those assets and addition to your home which can be used to define the beauty of your home, protect the floors also its a artistry too, elegance. your tips about how can we maintain them is very useful. I defiantly going to use these tips, thanks for sharing.